Much like with augmented reality, we are still collectively working out the most practical applications for ML. But the best use of any new technology solves an existing real world problem. For me, the king of (first world) problems is deciding which beer to drink. 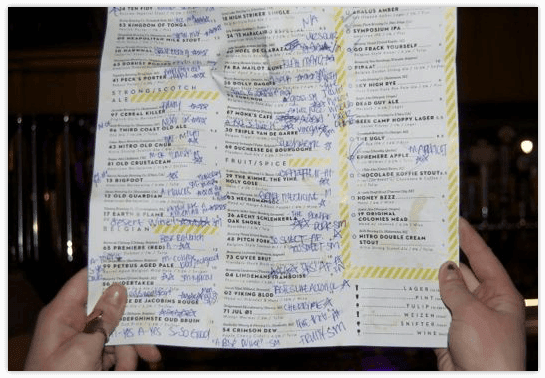 How many times have you entered a restaurant or bar and been assaulted with a beer menu of copious choices, about 5% of which you've heard of? 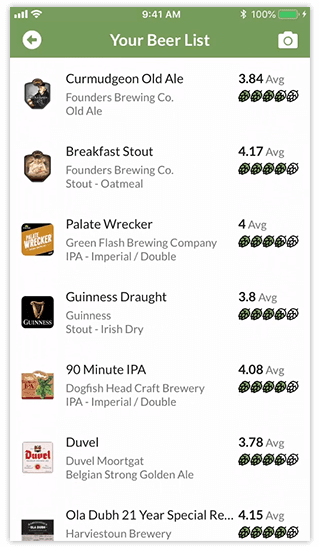 Untappd to provide detailed beer info and ratings. 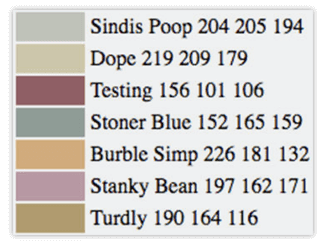 Even though machine learning is still in its infancy, we've learned to trust Google in its infinite wisdom with bleeding-edge technologies. It doesn't hurt that NativeScript has a robust Firebase plugin, including support for ML Kit! 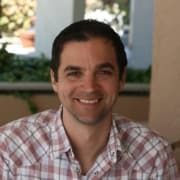 If you're not familiar with ML Kit, it's an SDK that unleashes the power of Google's machine learning capabilities to mobile apps. It's relatively easy to integrate and requires no knowledge of neural networks to get rolling. As a mobile-focused machine learning SDK, ML Kit supports both on-device and cloud-based data models, providing easy offline functionality when needed. It's all fine and good to choose frameworks and services that help you achieve a technical goal, but apps are nothing these days without data. So when we look at retrieving beer-related data, we have a few choices in RateBeer, BeerAdvocate, and Untappd. For this app we are going to leverage ML Kit's text recognition APIs. Yes, it's kind of like OCR, but way cooler because we get to say we are using machine learning! 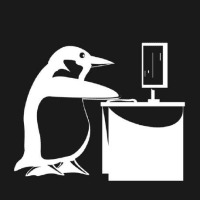 If you're interested in the full source code of the app I'm about to show you, you may consult this GitHub repo. We're going to take a picture of a beer menu using the NativeScript camera module. You can think of NativeScript modules as abstractions over native iOS and Android APIs. modelType: 'latest', // default "stable"
// hit the Untappd API here! A keen eye will notice that we are using Firebase Crashlytics for error logging as well. Crashlytics is also supported in the NativeScript Firebase plugin. Along with text, ML Kit also returns bounding polygon data, showing you where on the image it identified the text. Potential augmented reality application anyone!? 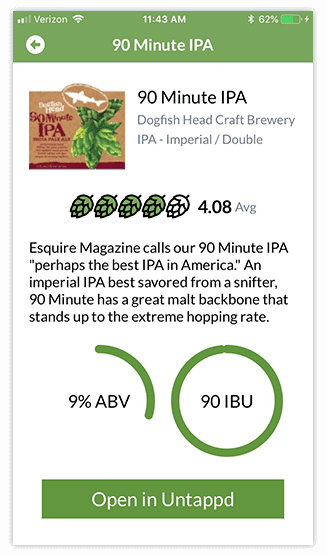 In order to avoid a ridiculous amount of code above, I did put a comment placeholder in where the magic of hitting the Untappd API occurs. Those API calls are relatively simple. For clarification, beer is the beer name we want to check, client_id and client_secret are the keys you'll get after you register your app with Untappd, and access_token is the auth token provided when you log your user into Untappd. NOTE: You have the option of not authenticating your end users, but then API calls are restricted to 100/app/hour by Untappd. Again, in this case result.bid is just the beer id returned from our first API call. This will return a nice JSON-formatted resultset for us to populate our UI (below being a heavily-condensed version for readibility). "brewery_description": "Welcome to our quaint little brewery nestled on the outskirts of New Glarus, Wisconsin." We then bind the resultset to a NativeScript ListView to provide a native scrolling list (presented here without class attributes to improve readibility). 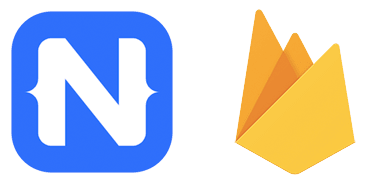 The power of leveraging Firebase services with NativeScript and the NativeScript-Firebase plugin can't be understated. You can create dynamic, engaging mobile apps for both iOS and Android from one codebase; saving time, money, and a load of headaches. You can get started with NativeScript (without installing anything on your local machine) by accessing the NativeScript Playground. Setting up a new Firebase account takes about a minute and has very generous free offerings. The app you see here (Hoppy) is completely free and available on the iOS App Store and Google Play.